It’s poetic that Edgar Wright’s The World’s End, the final film of Cornetto Trilogy, is the boldest and most flavorful of the three. The film is clearly the freshest, funniest, and most fantastically entertaining films of the summer, not once ever missing a beat or stumbling, The World’s End hits the ground running and never looks back. Like most of Wright’s previous efforts, that stars Simon Pegg and Nick Frost, there are underlining themes within the comedy are subtlety painted in the film that takes hysterical jabs at genres. When watching The World’s End, there is an undeniable connection that links this film with Wright’s other two entries in the Cornetto trilogy. Throughout the three films, we get to see the evolution of a friendship that bonds Pegg and Frost’s characters. And in the film that closes out the trilogy, Wright does more than just insert themes of bromance and friendships into the film, he gives it a new meaning by raising the stakes and putting much more on the line. If you aren’t at all familiar with the Cornetto trilogy by now, let me give you the condensed version of the Cliff Notes. Shaun of the Dead is a zombie romance comedy (the self-proclaimed zomromcom) about the unbreakable bonds between two friends; Hot Fuzz is a buddy cop comedy that takes a look at those bonds and the sacrifices that will be made to keep them intact; and The World’s End is an apocalyptic comedy that looks like at what happens when those bonds are broken and how a man is grasping to keep a previous life afloat whilst everyone else has moved on. Gary King (Pegg), a relapsing alcoholic, convinces his old high school buddies Peter (Eddie Marsan), Oliver “O-Man” (Martin Freeman), Steven (Paddy Considine) and Andrew (Nick Frost), to come back with him to their hometown of New Haven to try and conquer the Golden Mile, a massive pub crawl that spans across 12 bars. Upon their return, the four, other than King, realize that there is something very different about the town, something that involves robots and extraterrestrials. Wright did an excellent job assembling a cast of characters to provide the comedic pulse of the film, but it is Pegg that steals the show. Pegg’s King is clearly suffering from a midlife crisis and stuck in the past choosing to adopt his high school persona as the life to live. While it may seem like the aliens are the villains of the film, it’s really Gary that could bring about the group’s demise. He lies, he cheats, he manipulates, and he chooses to accomplish the pub crawl above the safety of his friends. The remaining members of the group, which also includes Sam (Rosamund Pike), an old high school flame who has no interest in him, do their best to convince Gary that they turn back and head home. Upon a closer inspection, we see that it is Pegg, not Frost, that needs the help. In the two previous installments, Pegg is usually the character with a clear conscious, a good head on his shoulders, and displaying great leadership qualities. But in The World’s End, Pegg is the delusional, unfocused, and unkempt leader of the group who believes that his life will forever be complete when he completes his bar crawl, and it is Frost who is the clean cut character with a good head on his shoulders who also has the clear conscious. There are smaller supporting roles within the film are the hidden gems you should be looking out for, and you will be quite surprised to see who got a role in the film. The World’s End is probably Pegg and Frost’s most physically taxing film of the entire Cornetto trilogy. Complete with head bashing, limb breaking, and car crashing, the fight scenes are just insanely silly and totally fun to watch on screen. And Wright makes sure that The World’s End doesn’t go overboard with the crazed alien semantics and brings the film back to Earth by turning it’s attention to Gary’s intervention. 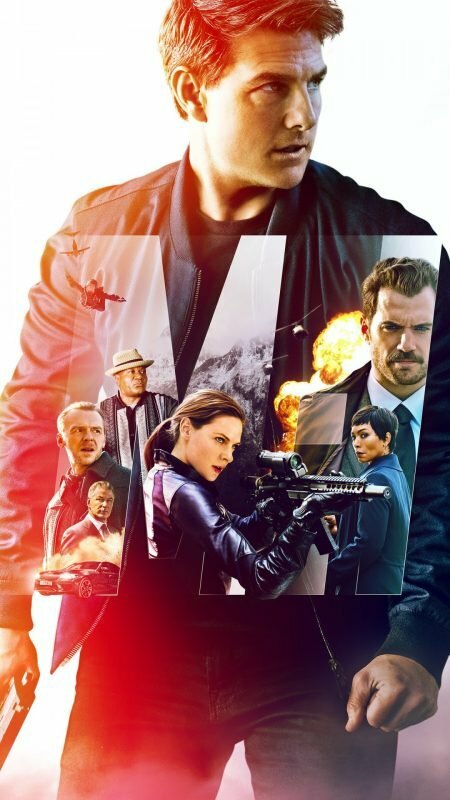 There is an excellent balance of scenes that has action and comedy, and sometimes they are blended together, but the the film never loses its focus, and it just keeps on delivering the goods. It really wouldn’t be a Cornetto installment without those rapid series of quick zoom in shots, or failing to leap over a fence, or the signature appearance of a cornetto, and Wright makes sure to include them all. But what makes this film work is that, if you can look past the aliens, it manages to stand out from the three by interjecting themes in the film that almost anyone can relate to. Who doesn’t know a person who is clearly stuck in the past, or has gone out for a night of heavy drinking? 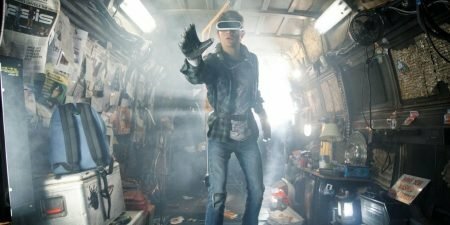 It’s those themes that really brings the film home, and makes it feel all that much more real than any other film, even if it does involve aliens and robots. 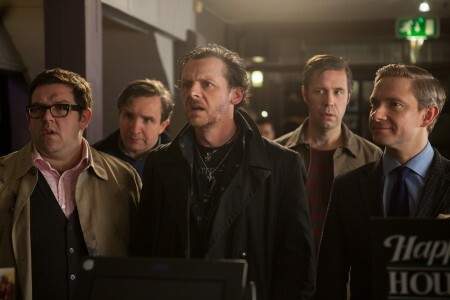 In the end, The World’s End is wholly entertaining, and a wonderfully paced – thanks in part to Paul Machliss – film, that is jam packed with plenty of humor, wit, physical comedy, and drinking; lots and lots of drinking. Wright, Pegg, and Frost clearly haven’t lost their stride as comedians. They know what’s funny and have a clear vision on how to deliver and execute. Looking back at it now, Shaun of the Dead and Hot Fuzz still riles up many laughs, and I can’t help but think I will feel the same way when I watch The World’s End again a few years later.